It’s not uncommon for people with fibromyalgia to say the weather aggravates their symptoms. 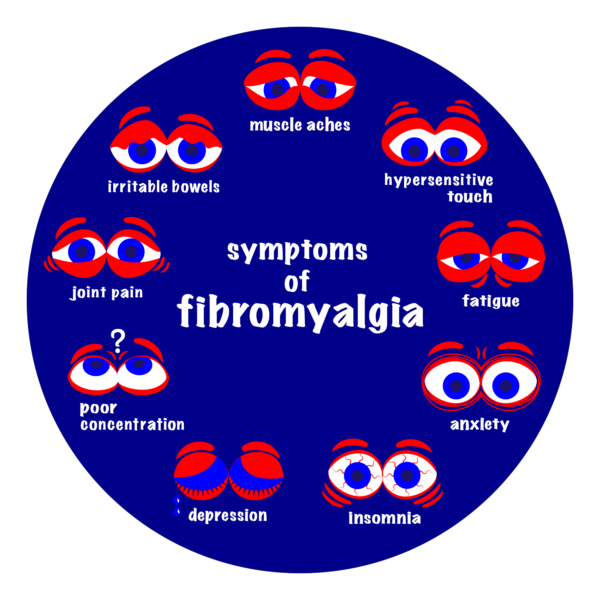 Fibro typically brings significant pain, fatigue, and tenderness at specific points on the body, along with other problems, like “fibro fog,” disturbed sleep, stiffness, headaches, and irritable bowel syndrome, according to the National Institute of Arthritis and Musculoskeletal and Skin Diseases (NIAMSD). But to date, research hasn’t established a clear link between sunny or rainy days and more or less pain in fibro patients. In fact, a new study found much the opposite. A Dutch trial of 333 fibro patients (all women, mostly middle aged) just appeared in the medical journal Arthritis Care & Research. The researchers asked the participants to fill out a questionnaire, focusing on two symptoms, pain and fatigue, over 28 consecutive days. The scientists also used data from the Royal Netherlands Meteorological Institute over the same period, noting temperature, sunshine, precipitation, atmospheric pressure, and humidity. Though there were individual differences when it came to a connection between pain, fatigue, and weather, the authors wrote that, overall, “there is more evidence against than in support of a uniform influence on daily pain and fatigue in female patients with fibromyalgia.” It’s not possible to say whether results would have been similar or not in men, but concentrating the study on women makes sense, as they represent 90 percent of the estimated 5 million U.S. adults with fibromyalgia, according to the NIAMSD. Weather aside, what does help to ease fibro symptoms? The NIAMSD says that essentials include enough good-quality sleep, exercise, making accommodations in the workplace to ease discomfort, and maintaining a healthy diet. Some patients are helped with acupuncture, massage, chiropractic, and other drug-free approaches. As with so much about pain, the solutions to feeling better with fibromyalgia are often end highly personal. If you’re a fibromyalgia patient, have you noticed any connection between changes in the weather and your symptoms improving or worsening? Have you considered moving to a place where the weather is better specifically to improve your symptoms? Previous articleWhat are the Gabapentin (Neurontin) Side Effects?